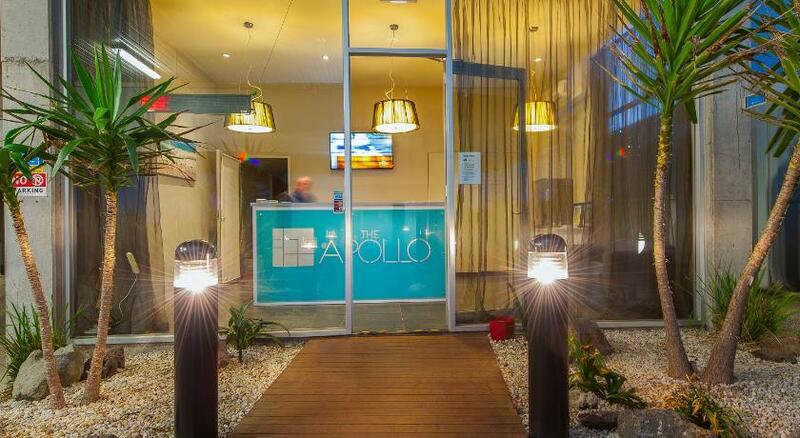 Facing the beautiful blue waters of Apollo Bay, The Apollo provides accommodations with a flat-screen TV, an iPod docking station and free Wi-Fi. The Apollo Apartments are only 300 feet from the local Tourist Information Centre. It is a 5-minute walk from the main shopping and dining strip in Apollo Bay and a 10-minute walk from Apollo Bay Harbour. All accommodations include tea/coffee-making facilities and a private bathroom with free toiletries. The apartments feature a full kitchen with a dishwasher and a microwave. Some have a private balcony with partial ocean and mountain views.